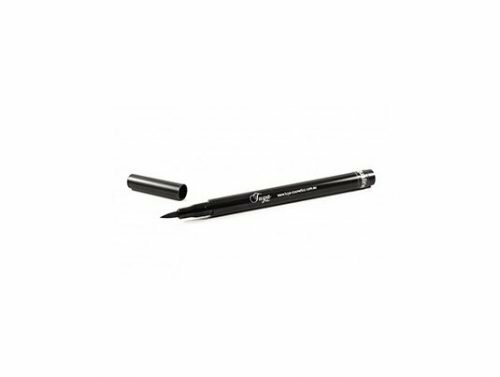 Create a stunning liquid eye defining line, from ultra-fine to an intensely dramatic effect with Tuya Colour Cosmetics outstanding black liquid eye liner. 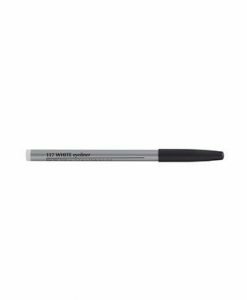 Create the look with the innovative felt tip. 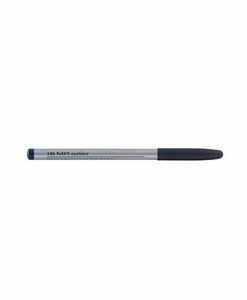 Designed to ensure an easy and precise application.